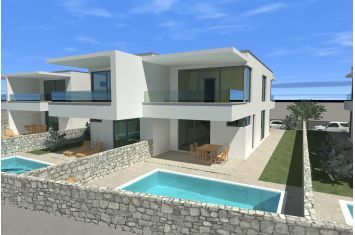 NEW MODERN HOUSE WITH POOL AND SEA VIEW! 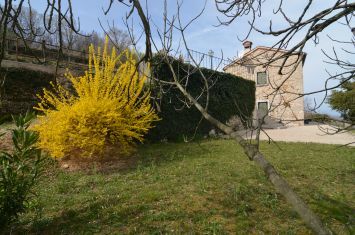 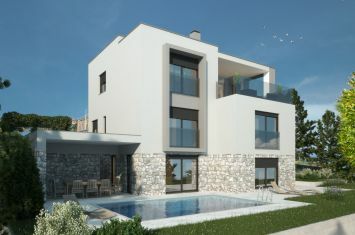 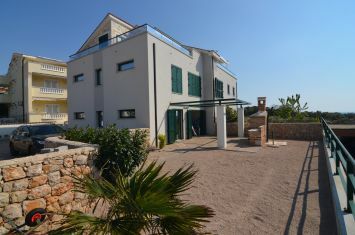 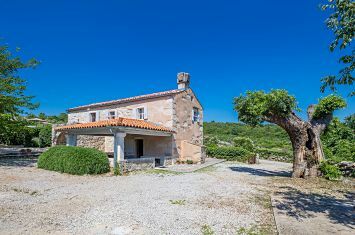 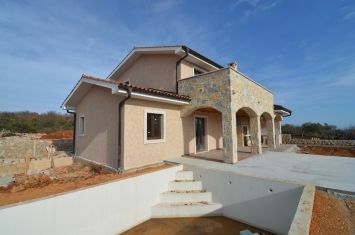 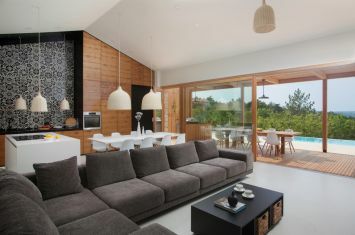 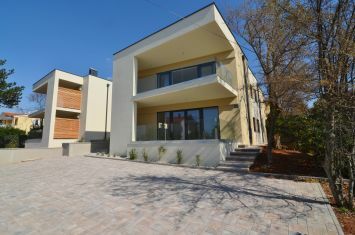 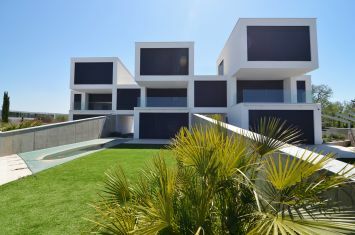 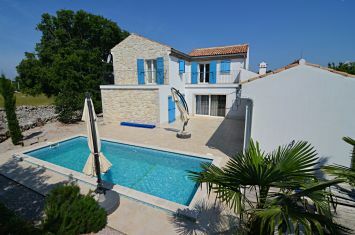 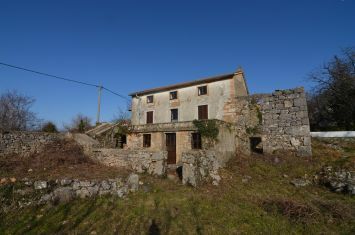 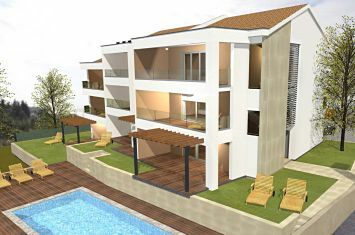 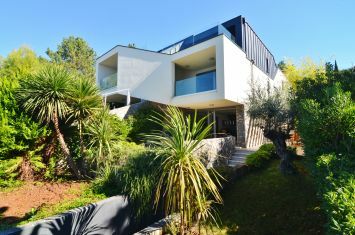 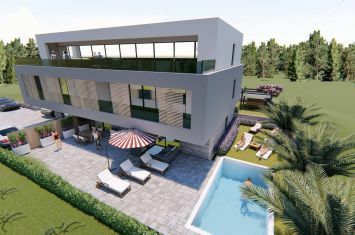 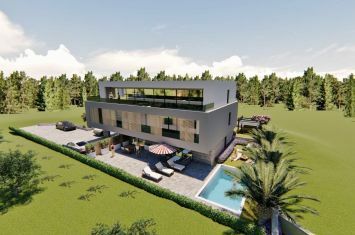 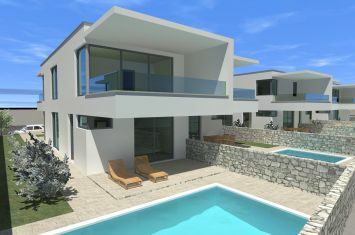 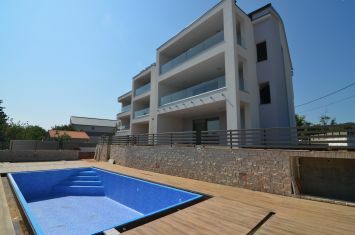 EXCLUSIVE APARTMENT WITH GARDEN, 300 M FROM THE BEACH! 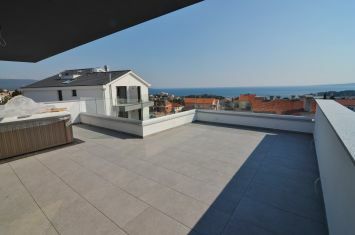 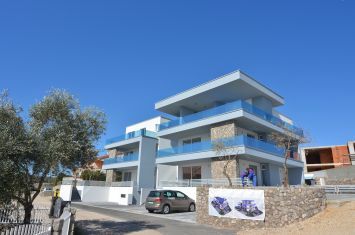 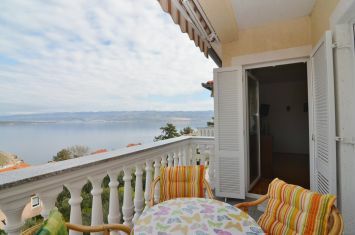 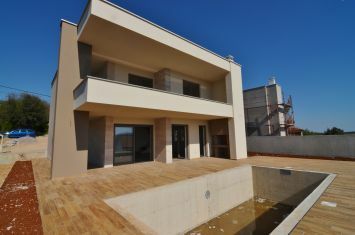 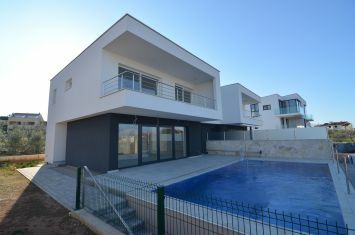 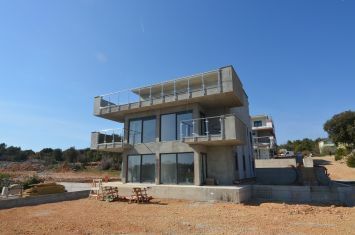 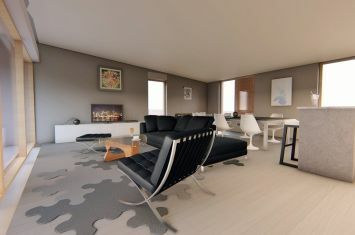 EXCLUSIVE APARTMENT WITH SEA VIEW, 250 M FROM THE BEACH!